Sarah is a recent graduate from the University of Alberta Faculty of Law. 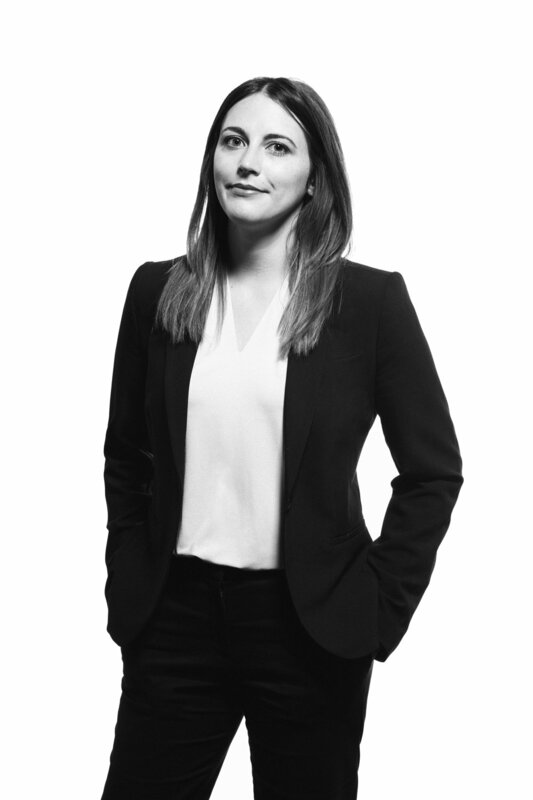 During her time in law school, Sarah was actively involved in student leadership, acting as a student representative on the Law Faculty Council; a member of the Women's Law Forum; the President of OUTlaw; and a volunteer court worker with the Elizabeth Fry Society. As a result of her involvement in student life and community engagement, Sarah was the recipient of numerous awards at the Faculty, including the Catherine Miller Community Service Award; President's Scholarship in Law; the Master LD Hyndman Memorial Prize; and the BLG LLP Professional Excellence Award. In addition to her volunteer initiatives, Sarah spent a summer working for the Surface Rights Board administrative tribunal, and served as a research assistant for both the Health Law Institute, and for Professor Peter Sankoff. Through her research initiatives, Sarah co-authored a paper that was published in the Queen's Law Journal in Spring 2017. Outside of the office, Sarah enjoys hiking, photography and watching stand up comedy.